Connection-wise, Smokin’ Bud 2 has you covered; manage your device and your tunes with the in-line Mic1. With Mic1 you can take calls, play and pause, track control. 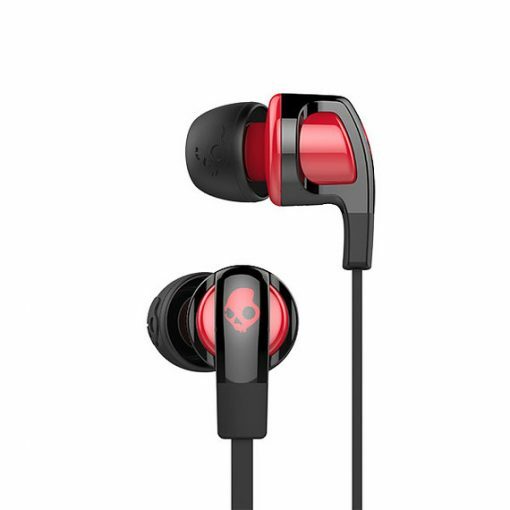 Works with most smart phones Aided by an off-axis (angled) design and oval-shaped port tested and researched to be perfect, Smokin’ Bud 2 has been cultivated for superior fit, comfort and acoustic performance. Note: Works only in Android mobile phones. Will not work in Nokia models. It celebrates the risk-takers and pioneers, those who break from the herd and forge their own path. It celebrates them living life on their own terms and the soundtracks that inspire them to reach their full potential. They motivate us to be uncompromising, unapologetic, to express ourselves and stay true to who we are no matter the consequences. To live at full volume. Smokin Buds 2 was designed with the ears internal shape in mind. It features Off-Axis technology that provides an angled port into your ear, optimising comfort, stability and acoustic performance. The off-axis design is angled and oval shaped to match the shape of your ear canal and deliver a comfortable fit. This also creates a seal in the ear canal, improving acoustic performance. This earbud delivers high sound quality that promises high-quality sound for every genre of audio. 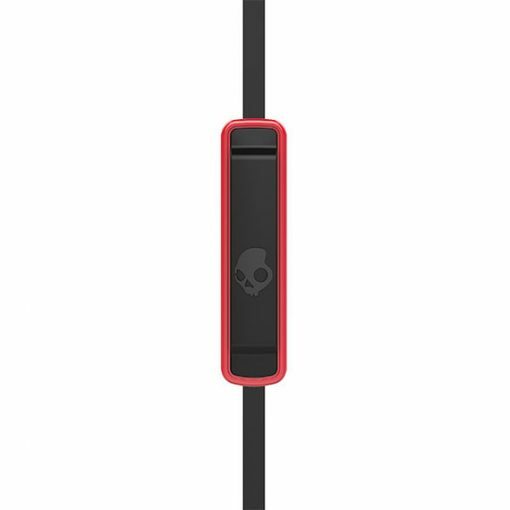 Its paired with the in-line Mic and Remote located on the cord of the left ear bud. This makes for easy access when it comes time to answer a call, change the track or hit pause. The common failure in any audio product is found in the wiring from the earbud to the plug. Thats why the Smokin Bud 2 features a flat cable and extra strain relief at the base of the housing and plug, so even your vulnerable parts are ultra-protected.